Let the fun be-GIN! 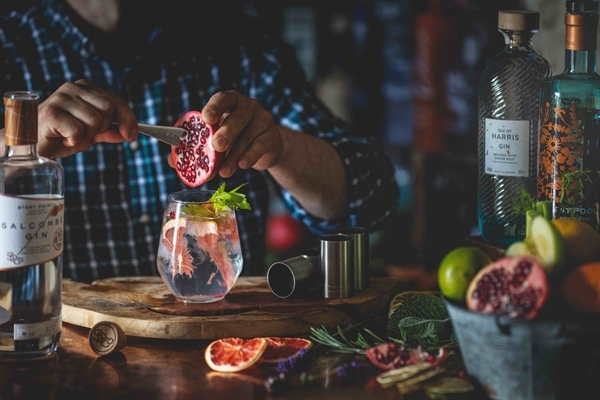 Enjoy an evening tasting a variety of craft gins followed by a delicious 4-course gin inpsired dinner at Widbrook Grange. Let the fun be-GIN! Enjoy an evening tasting a variety of craft gins followed by a delicious 4-course gin inspired dinner & overnight stay. Treat somone special to a personalised Gin Tasting; enjoy three expertly chosen gins served with a range of tonics & ideal garnishes. It's a fantastic way to try something new & get a feel for the 150 world class gins we stock.